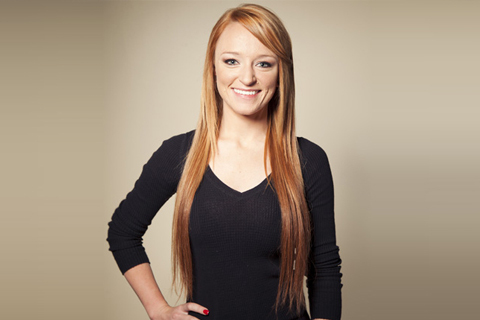 Why Was Maci Bookout’s Spin Off Show Cancelled? Hey remember back when there were rumors going around about Maci getting her own spin off show? Well that actually WAS going to happen but unfortunately for Maci and co. MTV pulled the plug on that idea after a few months of filming. “MTV originally wanted to film a Southern version of The Hills starring Maci as the ‘Southern Lauren Conrad,’” an insider reveals to Life & Style Magazine. Instead MTV ended up using the pilot episode as a one time special they called ‘Being Maci.’ This lead to the filming of similar one time specials for each of the other original ‘Teen Mom’ stars. Next Next post: Sneak Peek! 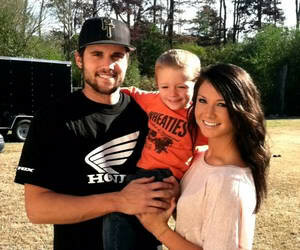 Corey & Miranda Talk About Custody of the Twins! Thank god they canceled the show-who wants to see trashy hillbilly girls who live like frat boys raising a 5 year old. She wasn’t actually trashy. I thought her and catelynn were role models. But I Dont buy cable anymore so I Dont know what there like nowadays.